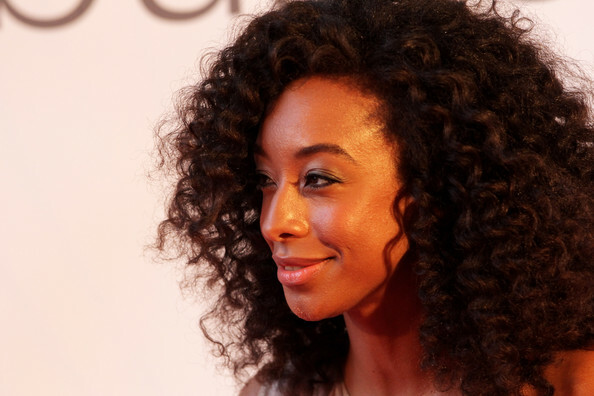 Corinne Bailey Rae received the Barclaycard Mercury Music Prize in 2010 in London, England. Corinne wore a Stella McCartney One Shoulder Paillette Dress CIRCA Fall 2010. This look was Perfection from head to toe. Her hair was beyond outstanding! Even the award trophy complemented her bronze hue.